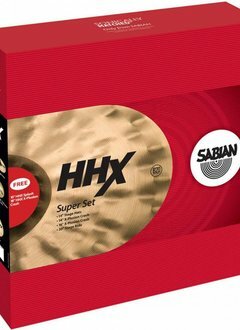 The Sabian HHX Super Set may be the best value in cymbal sets out there! 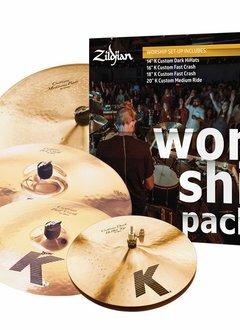 This warm sounding collection features the innovative K Custom Cymbals which are both powerful and vibrant, yet dark and gentle. 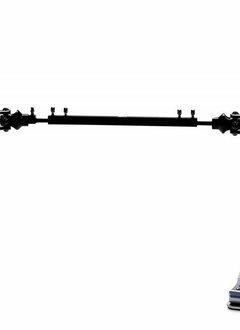 these products are made to elevate the art of drumming even further. 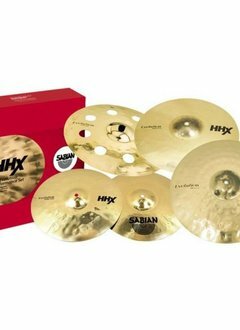 The Sabian HHX Evolution Performance Set fortifies your drum kit with crisp, authoritative top end. 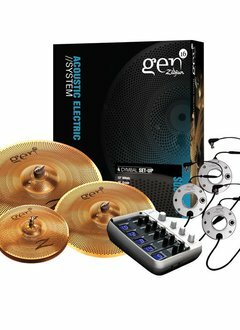 The Zildjian Gen16 A/E System utilizes the Buffed Bronze cymbals with their volume-reducing hole pattern, a Direct Source Pickup and a Digital Cymbal Processor (DCP) to bring new experiences to the world of hybrid/e-drumming. 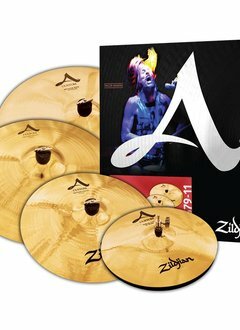 Features crisp, sweet, sophisticated cymbals with a modern sound. 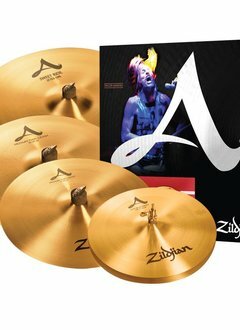 One of the most popular and versatile cymbals used by musicians for generations, the A Zildjian line is known for its bright, focused overtones and ability to produce as much volume as the music demands. 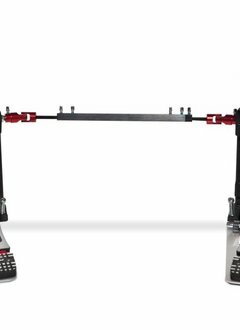 Employing the latest technology and the highest quality materials, these products are made to elevate the art of drumming even further. 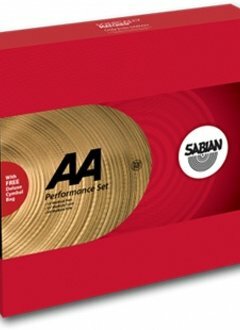 Sabian AA Performance Set, 14", 16", 20"
Choosing a "Sonically Matched" set means your sound has been selected and matched by the experts in the SABIAN Vault. 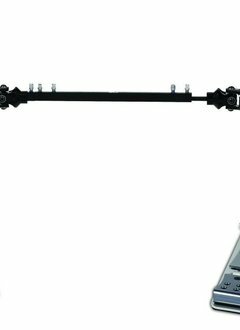 9000 pedals offer drummers an unequaled combination of speed, feel and power. The pinnacle of cymbal manufacturing, these fine instruments work superbly in any musical setting, whether Rock, Hip-Hop, R&B or Jazz. The elements found in this instrument are so intense that the sound almost sizzles with heat.